My last attempt at blogging did not go so well. After a grand total of 12 posts it just kind of faded. I guess I just didn’t really know what I wanted to say or blog about. But now, a few years later, I have gained so much new knowledge and experience. I have finished my degree, studied abroad, traveled Europe, completed a goldsmith internship and worked for many interesting people. 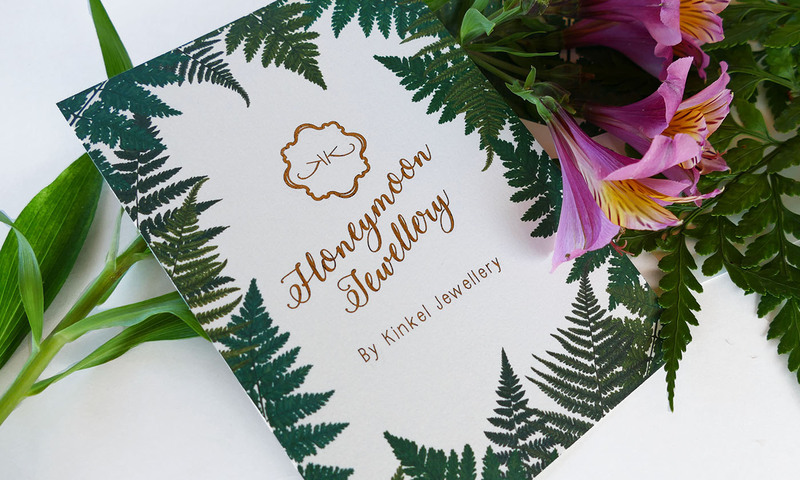 And now my new adventure, Kinkel Jewellery. In starting my own business I am learning new tricks everyday. I truly now have so much more to say than I did a few years back and I would love to share all that I have learnt. Starting a business is no picnic. And we can all use a little help, am I right? I believe that knowledge is definitely power when starting your own business. 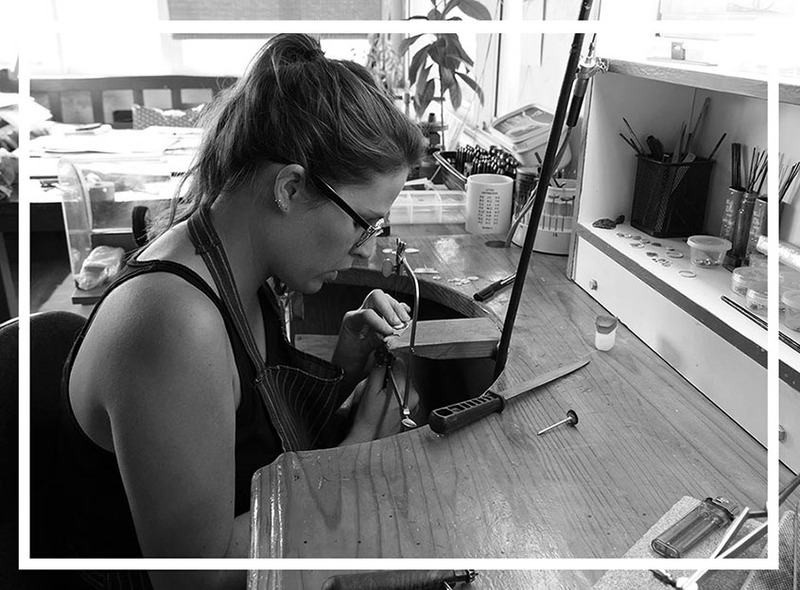 So if you are a jeweller on the same journey or just a jewellery addict, I would love to share with you all the little tricks of the trade that I have picked up. 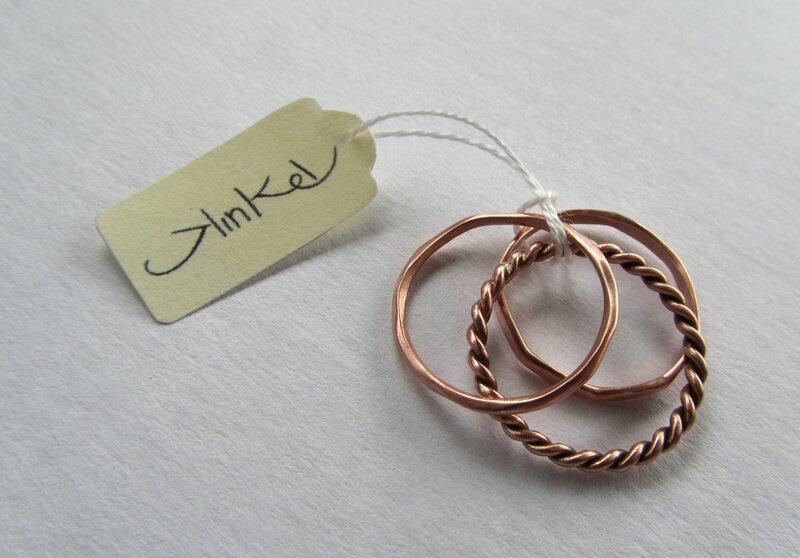 Let’s get our creative juices flowing and make some jewellery.